One of the reasons why I still blog about technology and gadgets after all these years is that I have loyal readers who have already become my friends. Some of them, in fact, already message me regularly on Facebook to ask tech-related questions and inquiries. "Sir Mark, napanood ko po kase yung video niyo about sa Starmobile Up Sense. Same price and almost same specs po sya sa Starmobile Up Rave. Medyo nag-aalanganin po ako sa kung anong bibilhin. Sa tingin niyo po kuya ano mas maganda sa dalawa?" I promised him I'd answer him via a TP post so here you go, Dennis. First off, I want to say that you gave a really good question. The confusion is understandable. You're right. The two smartphones sell for Php 4,290 and they share largely similar features -- with notable differences here and there. To be specific, they have the same screen size and display type (5-inch HD IPS), 8 MegaPixel autofocus main camera, Android Marshmallow OS right out of the box, 1.3 GHz Quad Core ARM Cortex A7 and Mali 400 based MediaTek MT6580 processor, 1 GB of RAM, expandable storage, Dual SIM capability, 3G HSPA+ support, and Fingerprint Scanner for quickly unlocking the interface. However, each handset comes with a unique set of strengths that can make it a more compelling choice a certain group of consumers. Having played with both phones, let me give you a quick rundown of those things. 1. 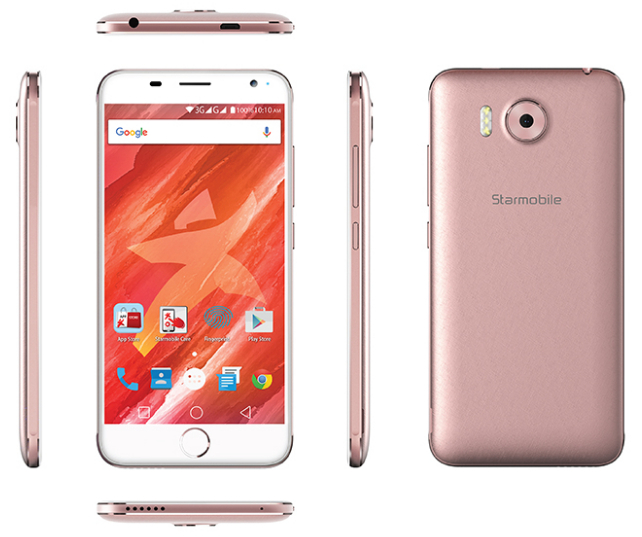 With a 2.5D curved glass face and a footprint reminiscent of the iPhone, I - just like many other Starmobile fans - believe that Up Sense is more gorgeous or aesthetically pleasing compared to the Up Rave. 2. It's thinner and lighter with depth of 8.5 mm and heft of 145 grams. 3. Its main camera has triple LED flash, which is more reliable in low to zero lighting conditions. 4. For me, the placement of its Fingerprint Scanner makes more sense, whether you're holding the phone or when you have it on the table. 1. It has almost twice the battery size of Up Sense with 4,000 mAh capacity, which means that it can deliver far longer uptime with the same usage. 2. 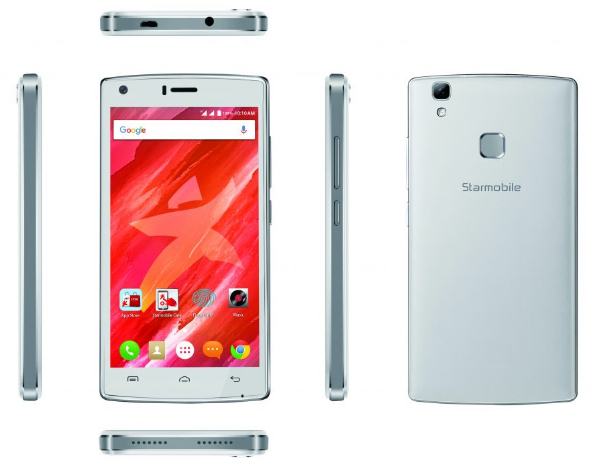 Starmobile Up Rave has 3D Stereo Sound feature, hence the name. This is great for audiophiles or those who love sharing their favorite music with their friends and loved ones. 3. Up Rave is equipped with a higher resolution front-facing camera - 8 MP vs 2MP on the UP Sense - that can give larger and clearer selfies that are ready for sharing on social media. 4. You get more internal storage space with Up Rave at 16GB vs. 8GB with the Up Sense. 5. Up Rave has no on-screen navigation buttons so you can enjoy the entire display real estate. Going back to Dennis' question, 'Which one to get? ': Well, it depends on which handset features are more important to you as a consumer. If you want a visually-pleasing device that's thin and light as well as great low light imaging performance, go for the Up Sense. 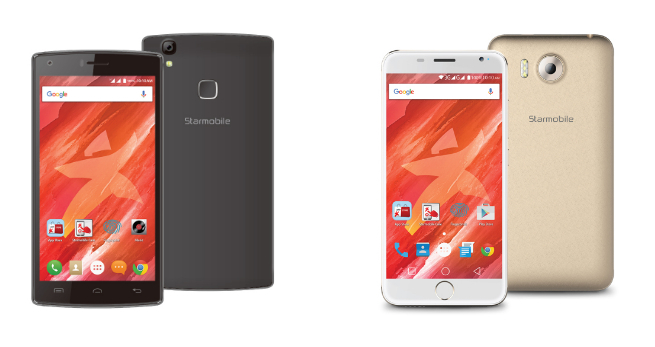 But if you want an Android smartphone with long uptime, higher resolution selfie snapper, more storage space, and a powerful loud speaker, then choose the Starmobile Up Rave.